Your Summer Family Vacation has all but arrived. So what are you waiting for? Now's the time for you to plan and book your 2018 Summer vacation. 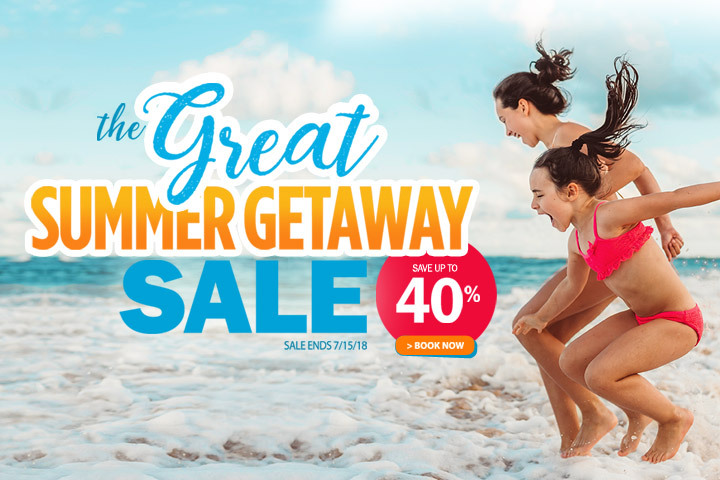 Take advantage of our Great Summer Getaway Sale where you can Save up to 40%. 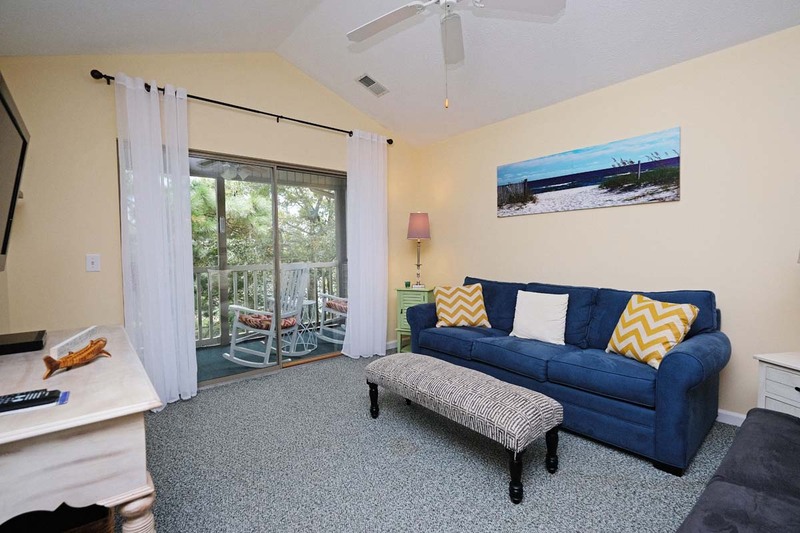 Rooms and certain popular Summertime weeks are booking fast, don't miss out on reserving your family's vacation. Book by July 15th and lock in the Best Savings of the Summer with The Litchfield Company at True Blue Resort! 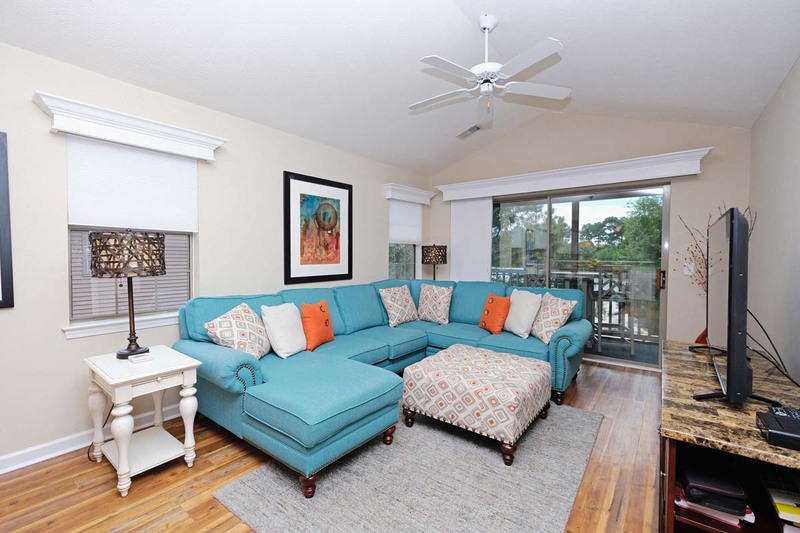 Reserve your accommodations online or call us today at (888) 734-8228 to save up to 40% on your next vacation to Pawleys Island, SC.